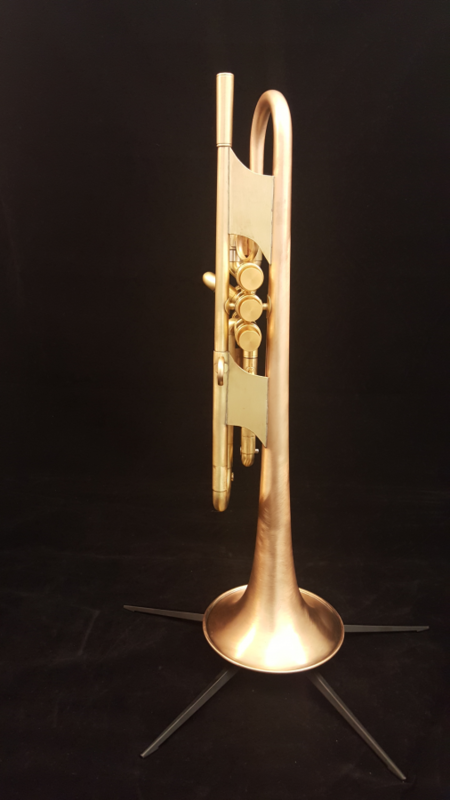 Tags: arturo sandoval, bb trumpet, best flugelhorn, best trumpet, best trumpet mouthpiece, best trumpet player, custom flugelhorn, custom trumpet, flugelhorn, gold mouthpiece, harrelson trumpets, lead trumpet, monette mouthpiece, monette trumpet, raw brass trumpet, raw brass trumpets, rawbrasstrumpets, rbt, trumpet, trumpet high notes, trumpet mouthpiece, wayne bergeron, wynton marsallis. 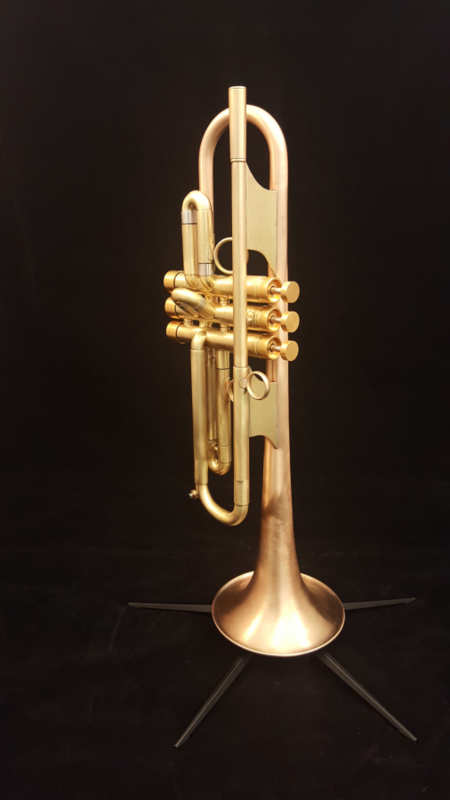 The Benzina Bb trumpet is very versatile and it is our most popular model. 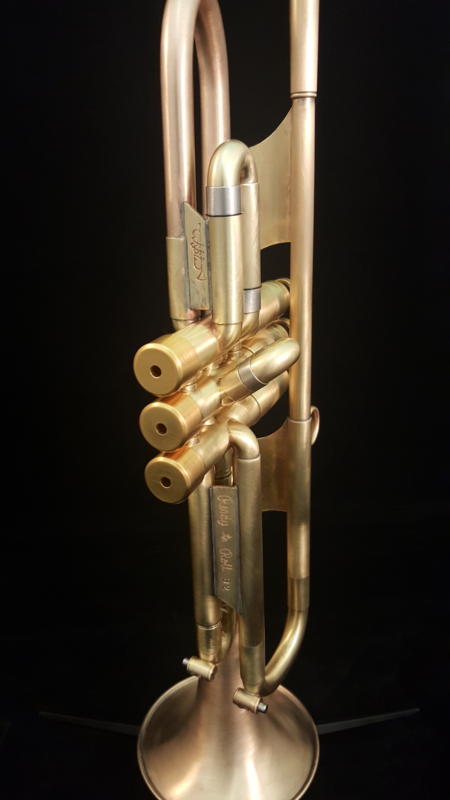 This is our combo/hybrid model formally known as the HB2. 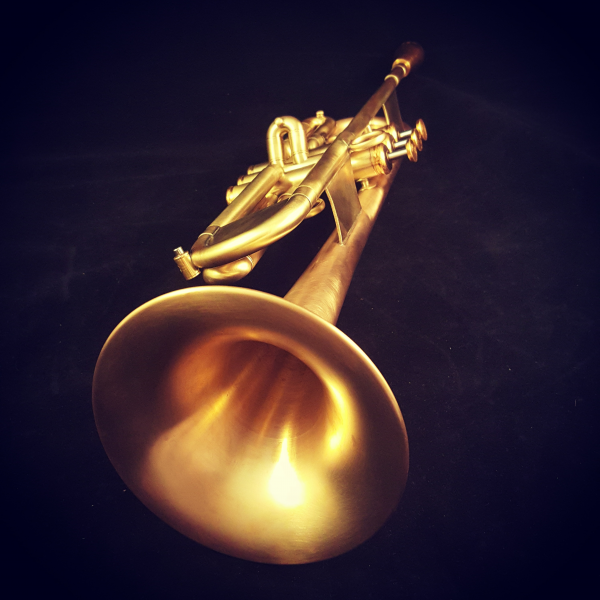 It has a big sound with many overtones and a strong core. 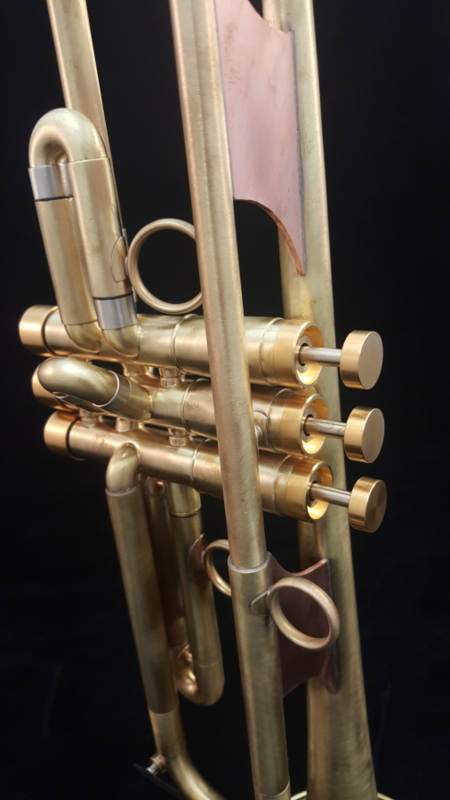 It will easily brighten up to play even lead and suits almost any need of today’s modern trumpet player. The response and projection is premium with a semi wide sound spread. 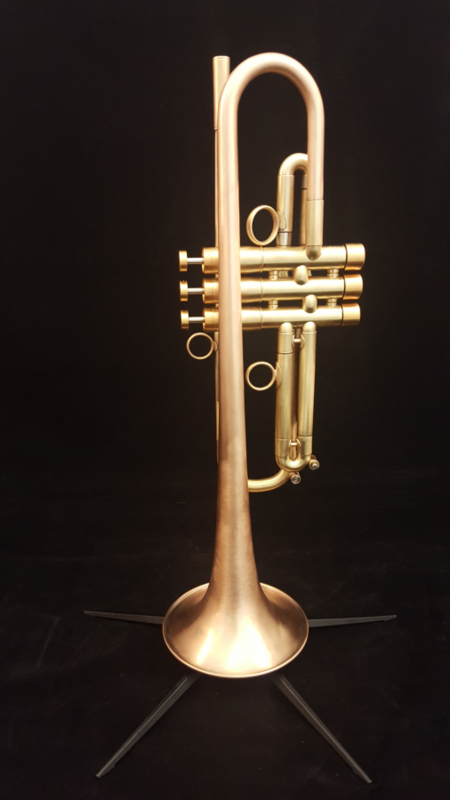 Quite possibly the best all around trumpet you have ever played!